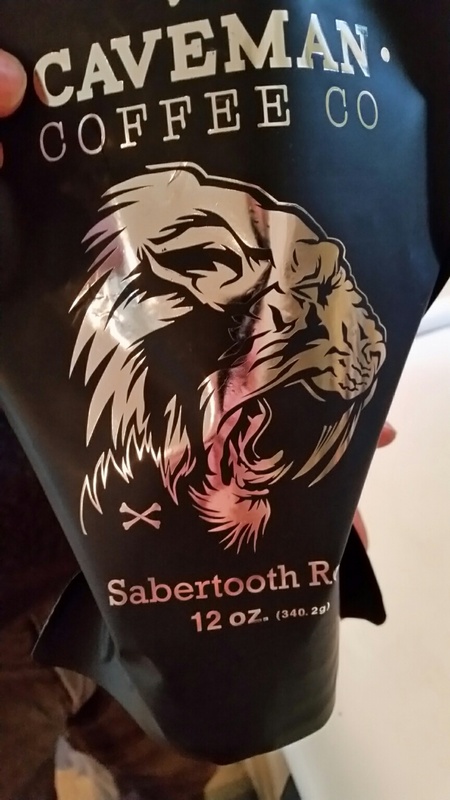 I received free products from Caveman coffee, but all opinions are my own. 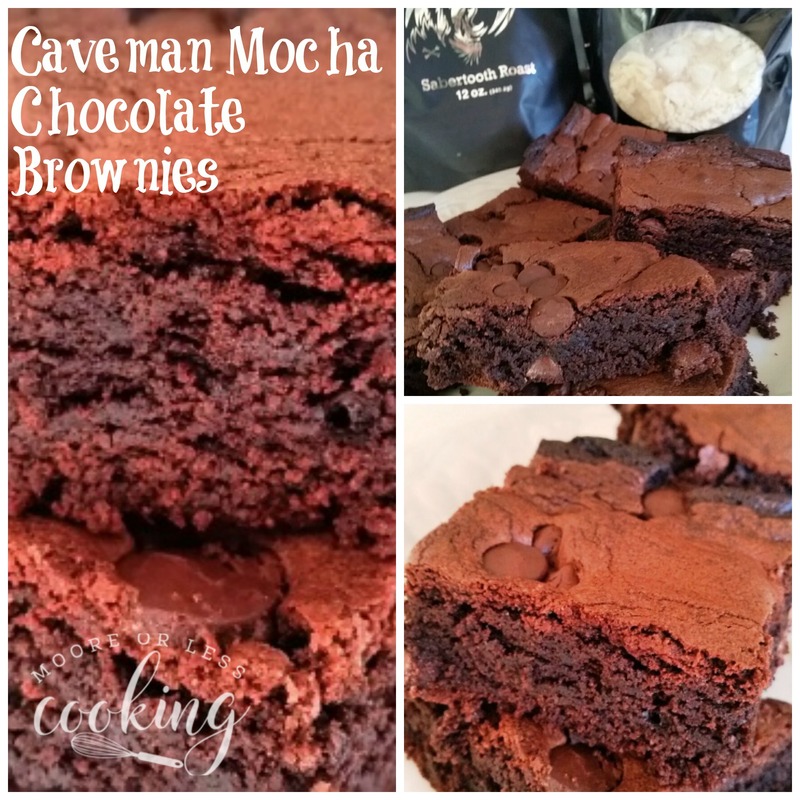 Caveman Mocha Chocolate Brownies: Moist and Delectable Chocolate Coffee Brownies. 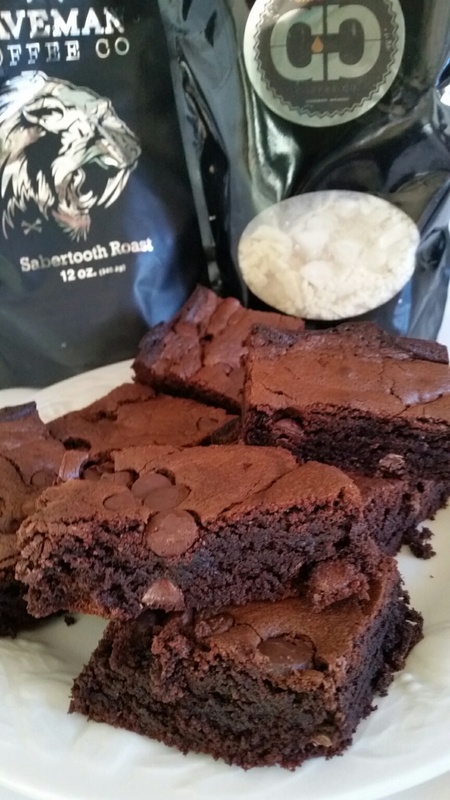 Do you have a hankering for chocolate and coffee? You have come to the right place! Whip up a batch of these incredible chocolate brownies and you will be everyone’s best friend…just kidding…not kidding!! It’s the last day of Choctoberfest! 2 weeks of delicious chocolate recipes for 2 weeks straight! Did you get to see the recipes? 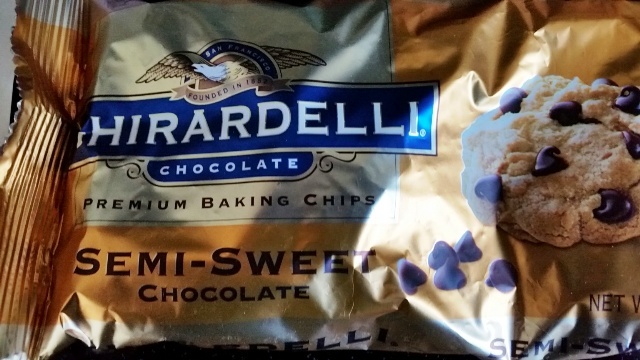 Click here for chocolate yumminess! Plus! There is still time to enter my giveaway worth over $350!! 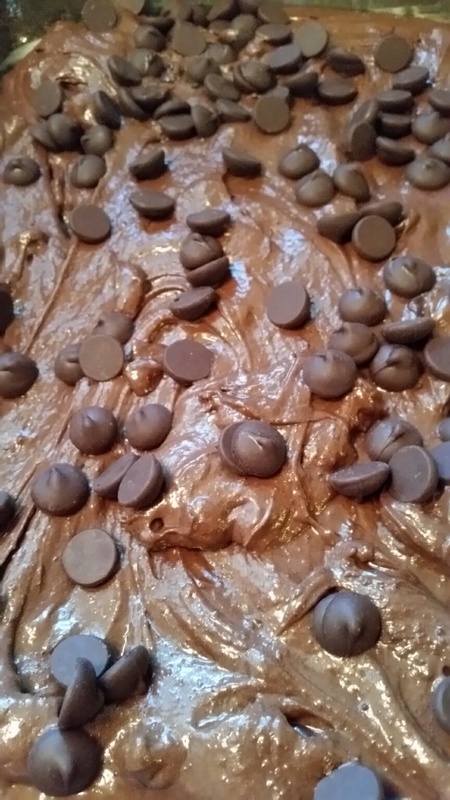 Pour brownie batter into a 13″ x 9″ baking pan. Bake for 25-30 minutes. Using a toothpick, insert in the middle of the brownies until it comes out clean. For the chocolate and coffee lover! 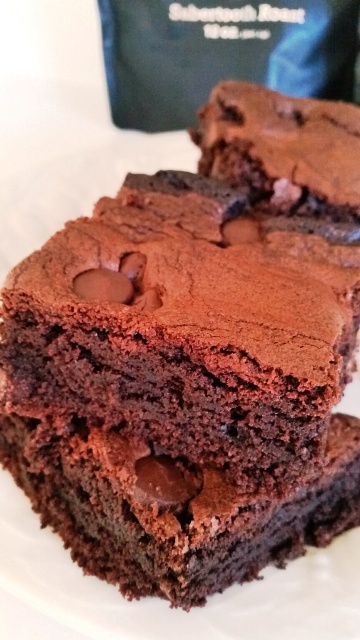 Moist and Delectable Chocolate Coffee Brownies. Pre-heat oven to 350 degrees F and grease a 13x9 inch baking dish with Pam spray.. 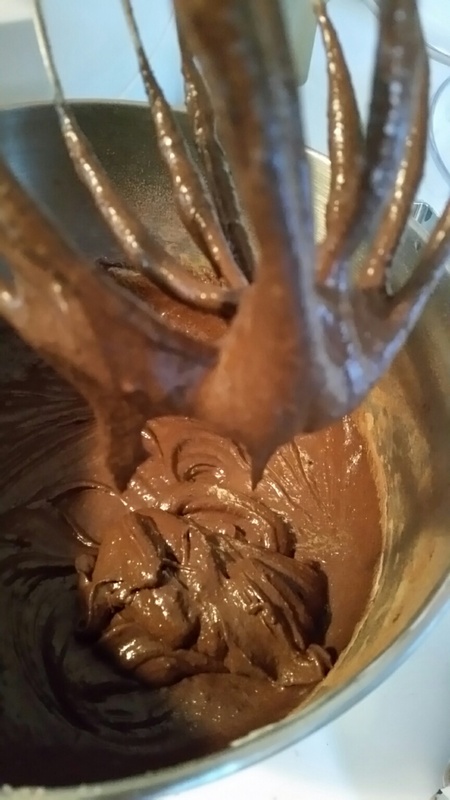 Cream butter, cocoa butter and oil with sugars in a KitchenAid or medium mixing bowl. 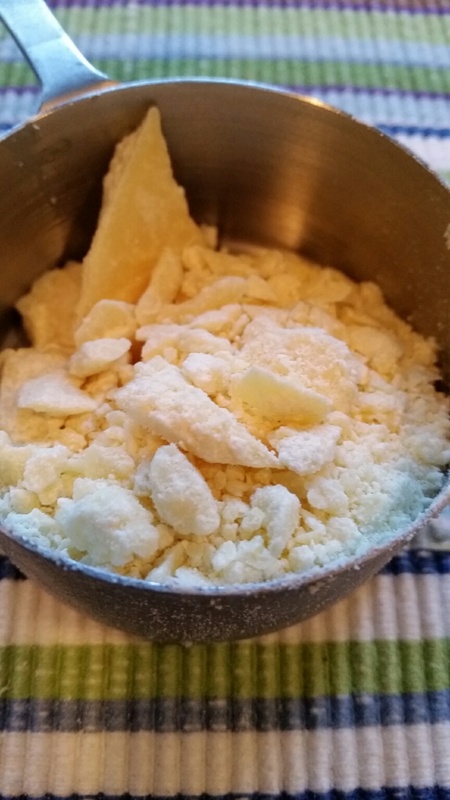 Add eggs, vanilla, salt, and soda and mix well. 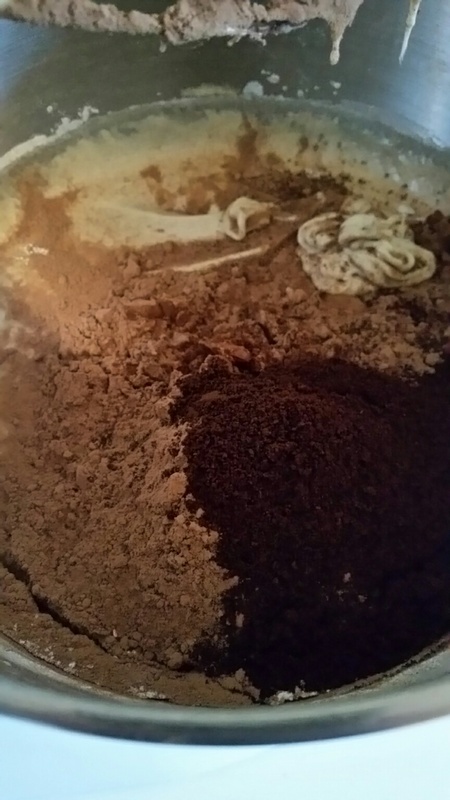 Stir in flour, cocoa powder, and coffee until batter is smooth then add about ½ of the chocolate chunks. Scrape batter into pan and sprinkle remaining chocolate over top. Bake for about 25-30 minutes until a toothpick comes out clean. Lots of chocolate recipes! Don’t forget to check them out!! Click on the Blue Froggie! Thank you to the sponsors who make #Choctoberfest possible! This year, Imperial Sugar is back as our Gold Sponsor. They have been a trusted name in kitchens since 1843, and their website is home to thousands of sweet recipes tested in the Imperial Sugar Kitchen. You can find Imperial Sugar on Pinterest, Facebook, Instagram, Twitter, and Youtube, or join their Sweet Community so you can share your own recipes, save recipes to a virtual inbox, print Imperial Sugar coupons, and connect with other sugar lovers. I’m looking forward to seeing all of the yummy recipes posted on these blogs. Check them out throughout the week and don’t forget to follow our sponsors and bloggers using the Rafflecopter giveaway widget above for your chance to win our sweet prize pack.